The Sandton SPCA is actively involved in providing opportunities for animal education and community engagement. Our goal is to promote empathy, kindness, respect, and responsibility towards all animals. We believe that humane education is fundamental in teaching people to respect and care for animals. Throughout the year, our Education Team teaches school children about responsible pet care, animal welfare principles and the goals and mission of the SPCA. 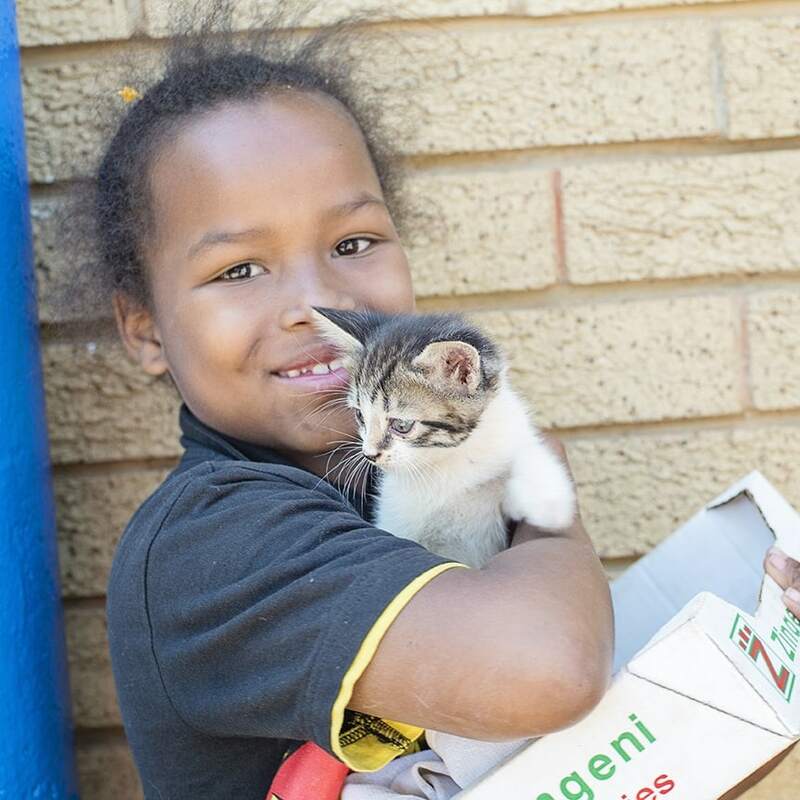 School children from impoverished communities are encouraged to bring their pets to the Sandton SPCA for free sterilisation and parasite control as part of our education programme. It can be arranged that we address Individual classes or grades, alternatively the entire school. The information presented is adapted to suit the age of the group. We also take into consideration any specific topic that the school would like us to cover. There is a charge of R10.00 per learner for the visit. This is to help cover the costs of our education programme. School visits are scheduled for a Friday, and if needed we can also assist on a Monday or Wednesday. We welcome schools to visit our kennel facilities at the Sandton SPCA to learn first-hand what our organisation is about. At the end there is an opportunity to interact with the animals which is always fun. Schools are encouraged to arrange a fundraising drive beforehand, this will assist the Sandton SPCA with our outreach programme. The fundraising drive includes the collection of dog & cat food, blankets or a money collection. We welcome learners needing to complete their School Community Service assignments. 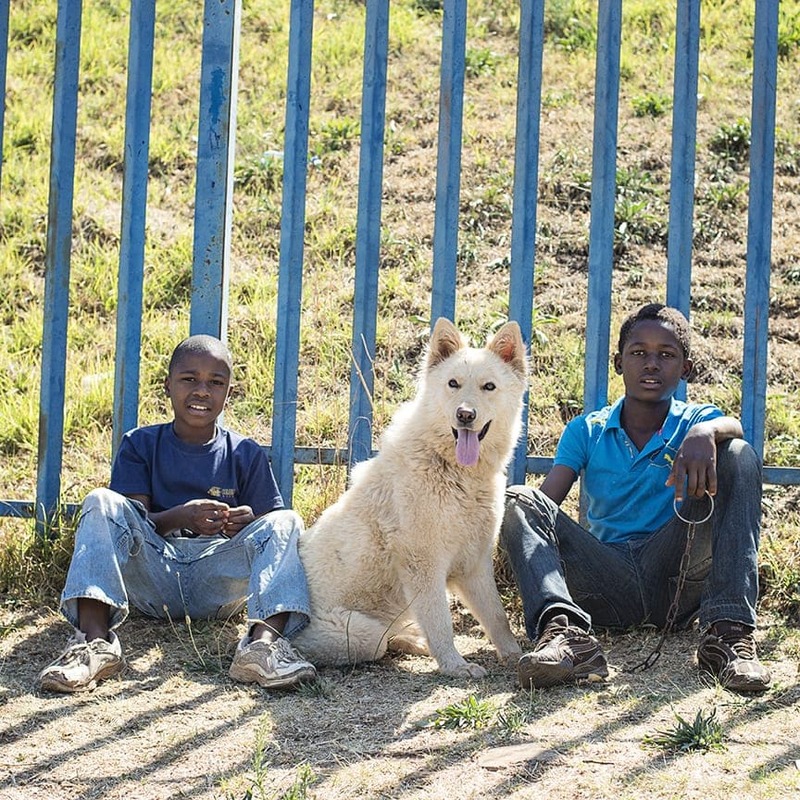 School Community Service at the Sandton SPCA is supervised by a staff member or trained adult volunteer. Only specific dates are scheduled for pupils to do their community service. We have on-site and off-site Community Service options available. For more information contact our Education Officer. 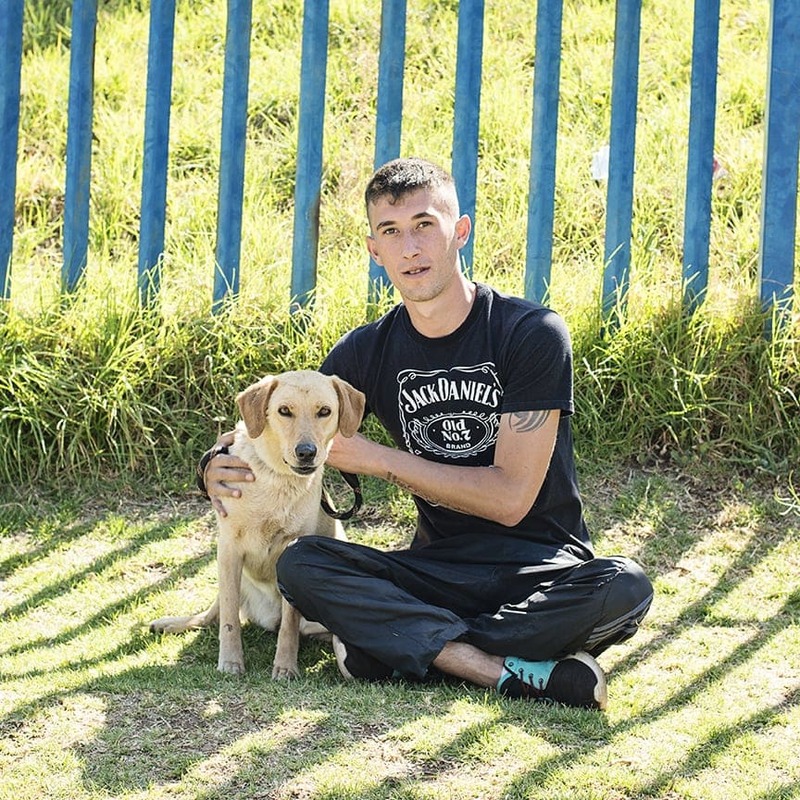 Before learners are able to sign up for the off-site options they need to complete at least one 3-hour session as the Sandton SPCA. The first Saturday morning of every month (except December) from 9 am until 12 noon is scheduled for school community service. Your first visit to the Sandton SPCA starts with a short education session and tour of our facilities before you spend time with the animals. This gives us the opportunity to explain how the Sandton SPCA works and how you will be helping us. Subsequent visits (on scheduled dates) can include an activity, assisting kennel staff and interaction with our animals. We do ask for a donation of R100 for the visit on the first Saturday in support of our programme. Please bring a snack and drink for yourself and wear comfortable, old clothes. Ready to get the kids involved?